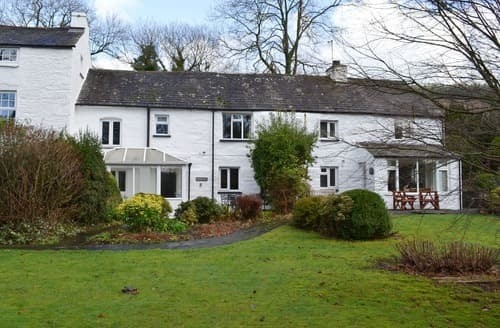 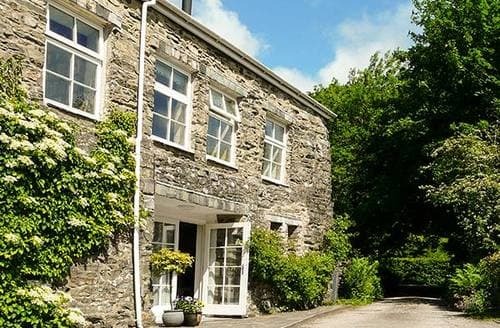 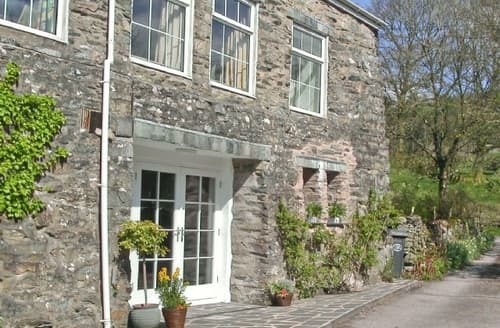 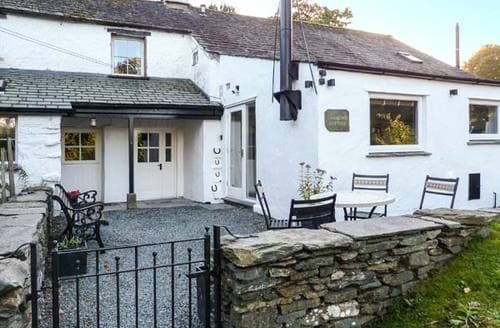 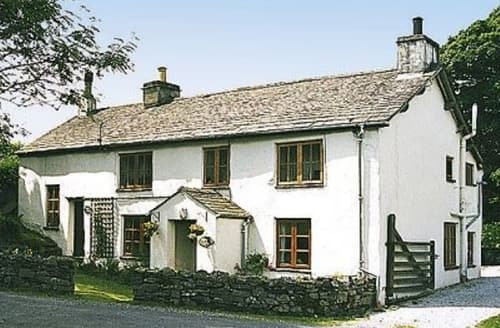 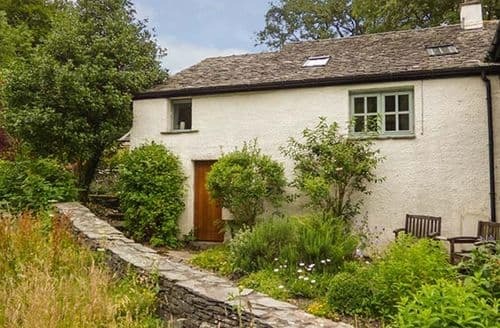 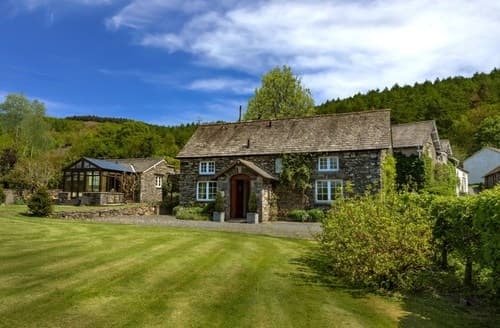 What our customers are saying about our Holiday Cottages In Nibthwaite To Rent. 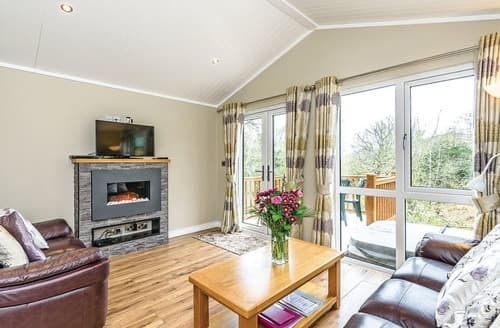 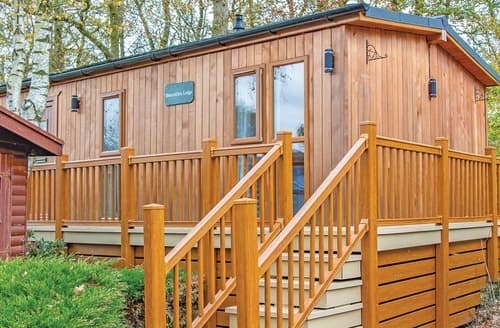 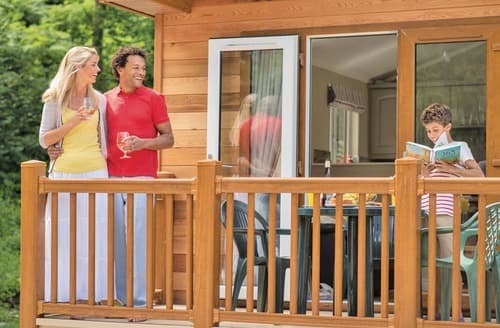 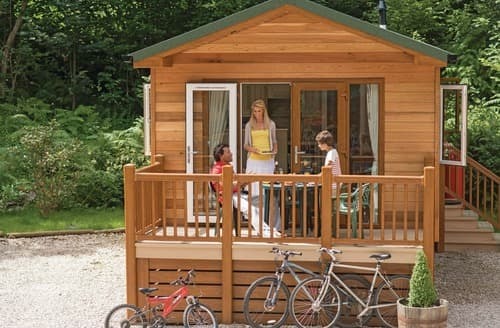 "Lovely comfortable lodge, we were lucky enough to get the one at the far end of the site with the woodland behind which I was hoping for. 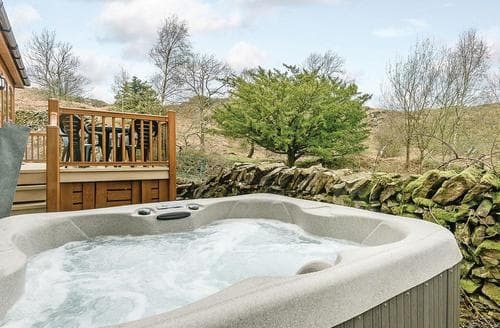 Well equipped with towels and beds ready-made. 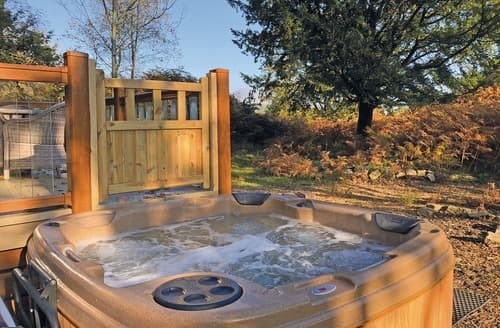 A good shower and hot water when we needed it.It would have been useful to have hooks on the walls in the bedrooms and bathroom and a bathroom bin and two of the interior doors would not close, but these were the only minor issues."